See our full line of Canon scanners. With speeds up to 260 images per minute, our high-speed Canon scanners will get rid of your clunky filing cabinets in no time! With today’s advancements in technology, our scanners can scan to email, network folders, and USB. 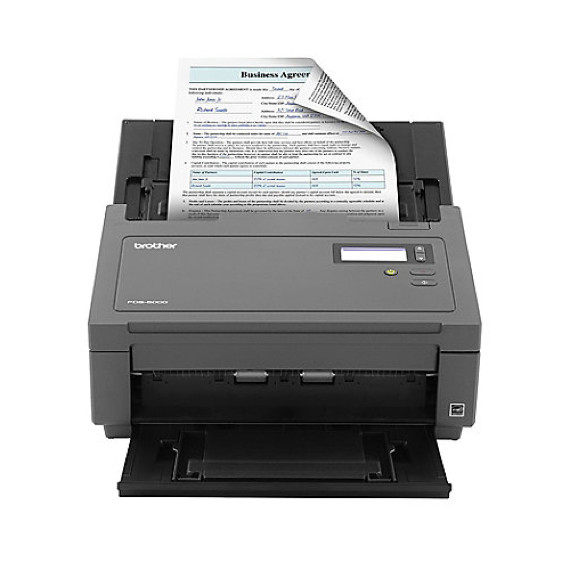 Our scanners can also provide OCR (optical character recognition), digital signatures, and encrypted PDFs. Do you need a scanner? Atlanta Office Machines can help. Click the button below to contact us.